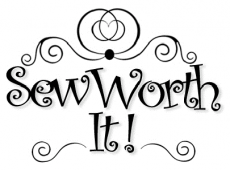 January Jan 2019 - Sew Worth It! 150451: CP - Stylin' Pin Cuchions or Softies - Your choice! CP - Stylin' Pin Cuchions or Softies - Your choice!